BLACKOUT! A NIGHT OF MEMOIRS! Please join Jersey City Writers and Art House Productions for our next literary reading — BLACKOUT! A NIGHT OF MEMOIRS. A few weeks ago, JCW sought nonfiction with an intoxicating twist, including tales of terrible tequila, regrettable rum and wicked wine. Jersey City Writers is also feature guest author Warren Bobrow. Warren is the creator of the popular blog cocktailwhisperer.com and the author of Apothecary Cocktails, Whiskey Cocktails and Bitters & Shrub Syrup Cocktails. Lillian Bustle will also hosts Blackout. Lillian is a burlesque performer, singer, MC, and public speaker/gleeful loudmouth about body love! As always, JCW will have t-shirts and member books for sale. $10/per person cash at the door. 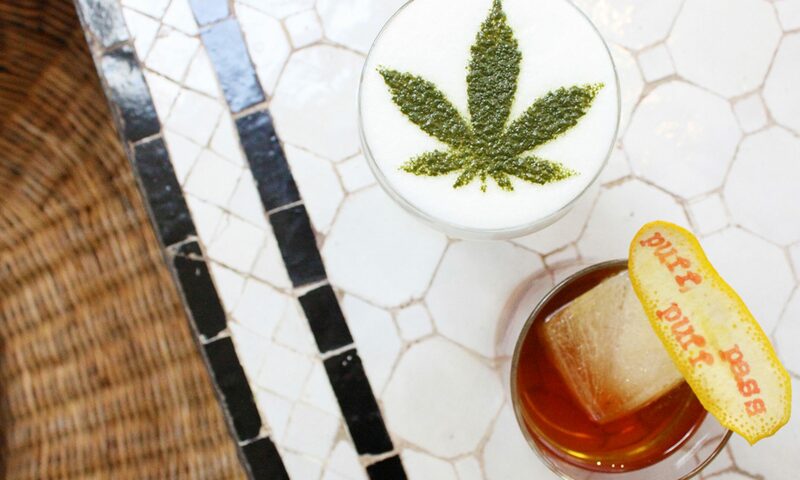 Next PostNext One Strong Drink With ‘Cannabis Cocktails’ Author Warren Bobrow!